I have always regarded the California Democratic Council as one of the United States’ most important centers of citizen participation in politics. For over half a century, the California Democratic Council has served as the umbrella organization for California’s 500+ Democratic Clubs. The California Democratic Council envisions that every registered Democrat is represented by leaders at all levels of government who advocate successfully for Democratic Party values and high quality of life for all Californians; and that elected leaders are informed about the most important issues concerning members of the Democratic Clubs which make up their constituency. The California Democratic Council strives to ensure that every California Democrat is served by a visible, organized, geographic and/or affinity-based Democratic Club that reaches out year-round to its community; recruits quality Democratic candidates for every appointed and elected position in its purview; supports those elected officials in advocating for Democratic Party values both as candidates and in their sworn public roles. 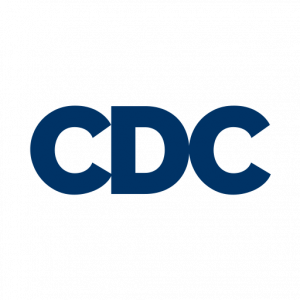 The CDC helps Democratic Clubs to communicate their policy messages and positions on issues in a democratic manner and at the appropriate level to provide information and guidance to appointed and elected officials and candidates.